Newly renovated former neighborhood pub. New lighting, interior and exterior paint, bathrooms, doors and trim. 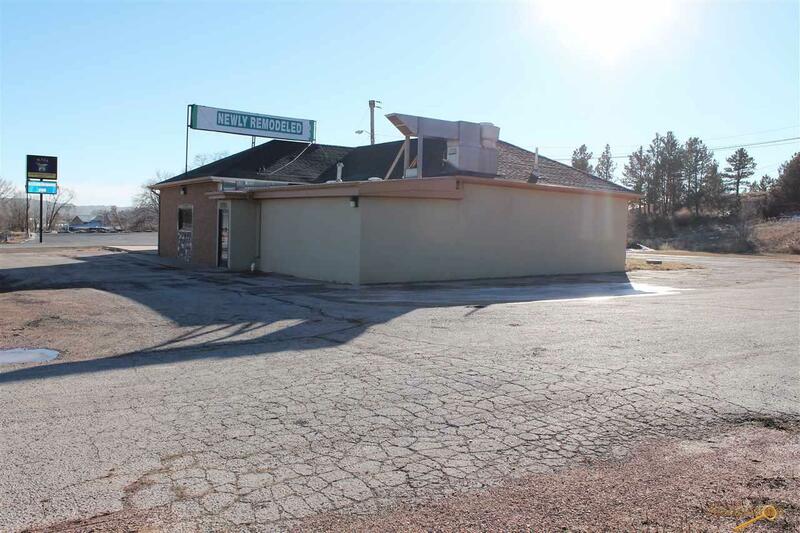 Handicap accessible and potential for expansion. 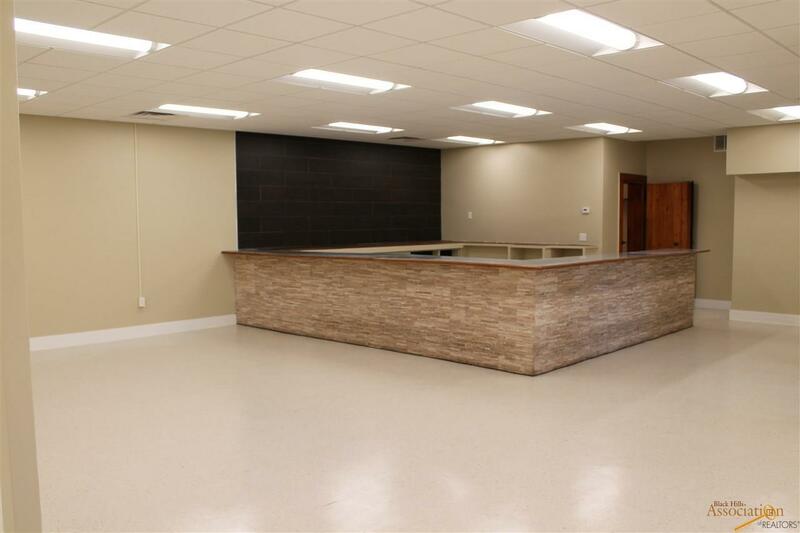 Flexible floor plan - large bar into open floor space with potential to close off areas for private events or meetings. 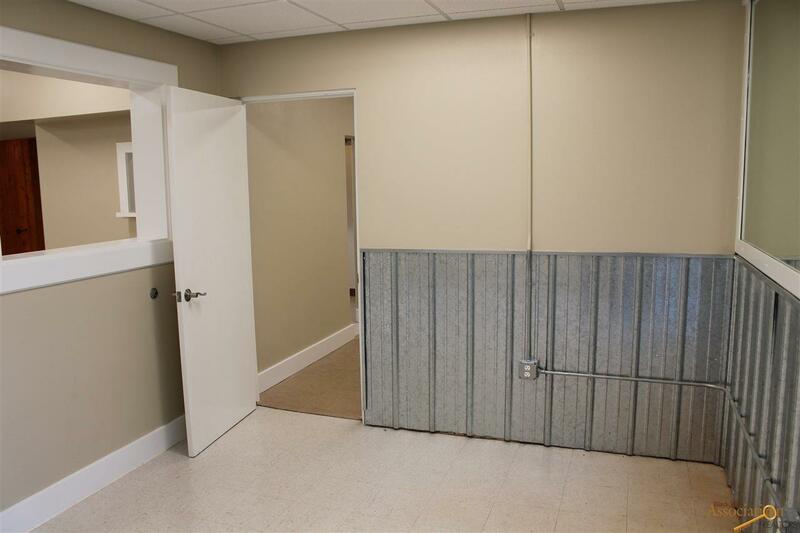 Private meeting room off of reception/entrance. Separate kitchen area with hood in place for grill. Two restrooms in hallway, separated from open area. Private rooms for offices or specialty spa services. Frontage on high-traffic Sturgis Road - the major artery to and from Black Hawk/Summerset/Piedmont. Neighbors include the Outdoor Campus, Naja Shriners, Simon Contractors, and Meadowood Lanes. Also available for lease at $2,500/month. 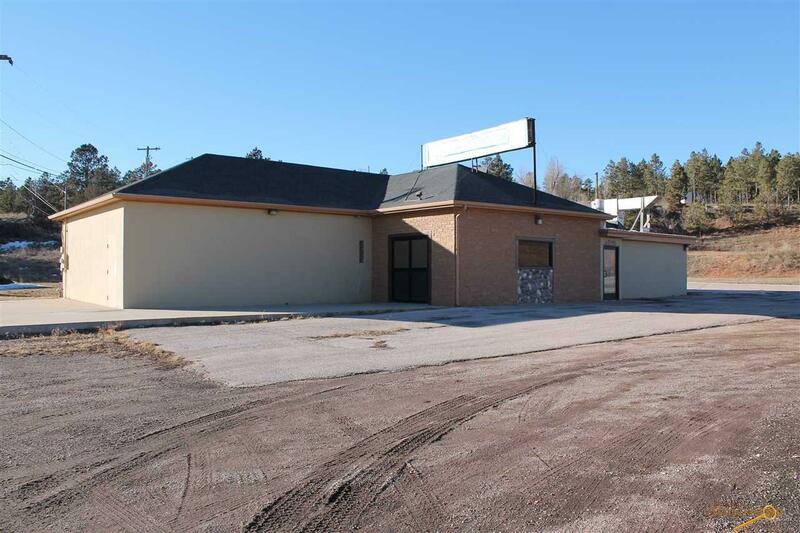 Listed by Brad Estes, 605-381-1171, Keller Williams Realty Black Hills.